Darcy Pennington is an insufferably average teenager with no true friends, crushing social anxiety, and an indescribable sense of not fitting in anywhere. When her parents force her to attend Cedar Cove Family Camp the summer before her eighth-grade year, Darcy once again finds herself on the outside of an established social circle. But going to Cedar Cove is just the beginning, and when Darcy stumbles through a magical gateway into a new world called Alitheia, she must convince five other teenagers at the camp to not only befriend her but follow her on a journey beyond their world and their wildest dreams to save Alitheia from an ancient, shadowy foe. Gnomes, magic, prophecies, dangerous adventures, and desperate love await Darcy and her five companions, and for six years they must travel back and forth to fight a war invisible to everyone in their own world. But it’s a war to save all they hold dear—a war that just might demand everything of Darcy Pennington. Darcy Pennington hates her life. She is an insufferably average teenager with no true friends, crushing social anxiety, and an indescribable sense of not fitting in anywhere. When her parents force her to attend Cedar Cove Family Camp the summer before her eighth-grade year, Darcy once again finds herself on the outside of an established social circle. But the camp holds secrets, and when Darcy begins to have strange experiences, she comes to believe she’s either losing her mind or on the brink of a discovery that could give her life purpose. An unwitting tumble through a magical gateway lands her in a new world called Alitheia, and Darcy must convince five other teenagers at the camp to not only befriend her but follow her on a journey beyond their world and their wildest dreams to save Alitheia from an ancient, shadowy foe. 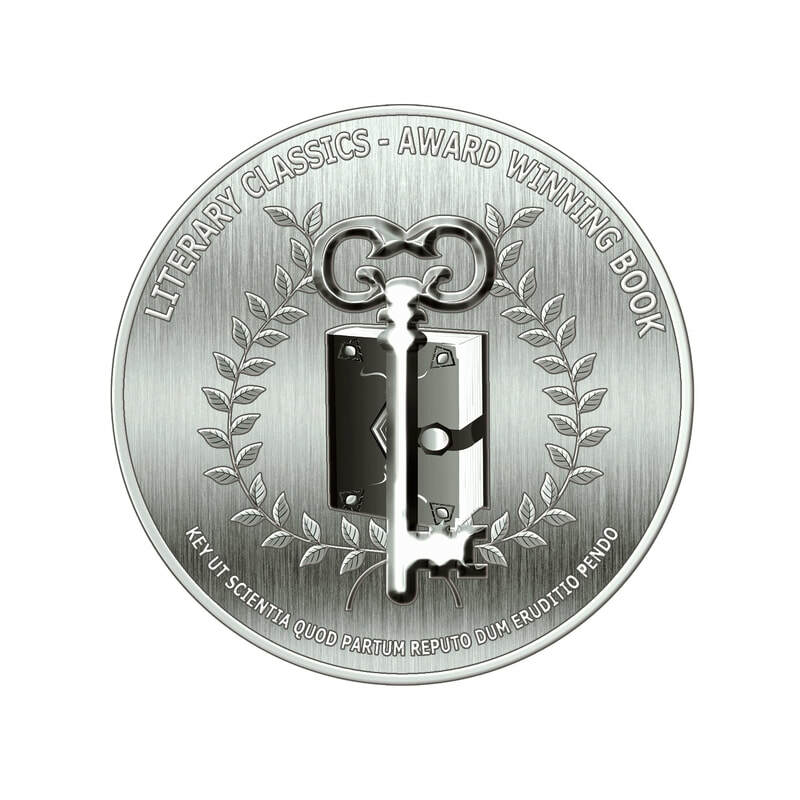 *Recipient of the Literary Classics Gold Award for YA Series and Seal of Approval (2016). Read the review HERE. A year ago Darcy Pennington would have laughed at the idea of magical worlds, prophecies, and talking animals, but everything changed when she visited Cedar Cove Family Camp and stumbled through a gateway. It is the summer before freshman year, and Darcy and her five friends have returned through the gateway to the world of Alitheia. But the return is bittersweet for Darcy as her purpose in the magical realm remains shrouded in mystery. Goaded by Tellius, the boy prince she is prophesied to marry, Darcy petitions an entity called the Oracle to tell her more about her future in Alitheia. But petitioning the Oracle is playing with fire, and she soon finds herself on a perilous journey that will test not only her friendships but her sanity. *Coming in 2019 to Audible! Darcy Pennington spent her freshman year agonizing over the sacrifice of her dear friend Yahto Veli, the nark who gave himself to the Oracle to set her free. But when she returns to Alitheia determined to rescue him, she soon comes to realize there's much more at stake than just the fate of her friend. Alitheia is in turmoil, and a new riddle from the Oracle hangs over their heads. The Six, the alchemist Rubidius, and Prince Tellius must set off on a sea voyage into the realm of a legendary archipelago to try and set things right. The foes they meet along the way are both deceptive and charming, and on board the ship, Darcy's heart and mind feel just as conflicted as the mysteries she has to solve. Darcy isn't sure if she's prepared for another meeting with the Oracle, but if she wants any chance of saving Yahto Veli, she must try. Darcy Pennington’s course was set long before she ever stepped foot in Alitheia, and when she returns for her fourth visit to the magical realm, she finds even more outside her control than ever before. Darcy is finally willing to follow her prophesied path, but a painful rejection almost pushes her over the edge, and when she demands answers from Rubidius, he provides her only with more secrets she must keep from the others. In the meantime, Darcy and her friends set out to confront one of Tselloch’s gateways, fulfilling—so they think—the great Prophecy of the Six. But when faced with practicing their magic against Tselloch’s evil power, nothing turns out as expected. With her oracle and her looming transformation into a tsellodrin always hanging over her, Darcy wonders, in the end, if there is any hope at all for her and Tellius, or for Alitheia. Living each year twice—once in her world and once in Alitheia—has made Darcy Pennington into someone who cares little for normal teenage activities. She has more important things to do, like save Alitheia from darkness and destruction. But this time, Darcy can’t save Alitheia until she saves Tellius, the love of her life. A window between the worlds allows Darcy to see Tellius from her home in Chicago. But far from being reassured, she plunges into despair when she sees Tellius captured, imprisoned, and tortured. All her plans for her future life are put on hold as Darcy faces a singular goal: save Tellius, even if it means giving Tselloch something in return. Old friends tell new lies, best friends hide crucial secrets, deceptive apparitions roam the halls, and betrayal lingers around every corner. If only the Six could unveil the scroll, they might learn the greatest secret of all, before everything burns to ashes around them. Thrust back into Alitheia through unexpected means, Darcy winds up alone, scared, and without her recent memory. As she struggles to reunite with the ones she loves, she pieces together the prophecies and the oracles to find they all converge into one story — a story that tells her just how much she’ll have to give to save both worlds, and everyone she loves. Pursued through Alitheia by forces desperate to kill them, Darcy and her friends take a journey fraught with danger that will lead them, inevitably, to the final confrontation with the Shadow. And, ultimately, the greatest courage of all belongs not to those who give something of themselves, but to those who let go of what they could never control. Everything about Seventeen's life is perfect—from her genetics, to her home in Sanctuary, to her status as a Breeder in the Unified World Order. But all that changes when she meets a rogue Enforcer named Pax, who infiltrates Sanctuary and targets her for extraction from the Controlled Repopulation Program. Pax seems to know a little too much about her. He plants dangerous doubts in her mind that accuse Sanctuary of hiding a dark secret, and that cause Seventeen to question everything she's ever known. When Seventeen's life is threatened, she has little choice but to run away from Sanctuary with Pax. But for Breeders, contact with men is forbidden by law, and even the simple act of taking Pax's hand is treason. Mired in confusion, Seventeen travels with Pax to the outside world and assumes the name Pria, the identity of her childhood. But she is far from certain she's made the right decision when they discover an entire community of people who should no longer exist. ​Seventeen, now Pria, is thrust into a position as a key player in a dangerous bid to bring down the Unified World Order. As her world crumbles, Pria must decide who she is and what she really believes. But the truth comes at a cost, and uncovering it will require a greater treason than she could ever have imagined. 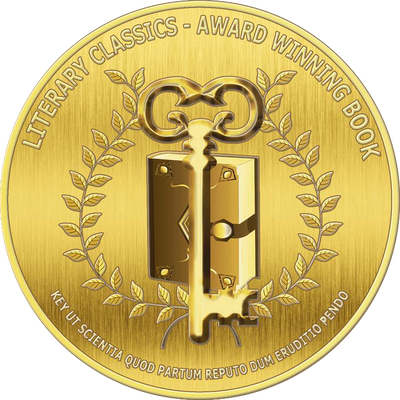 *Recipient of the Literary Classics Silver Award for YA Science Fiction and Seal of Approval (2015). Read the review HERE. 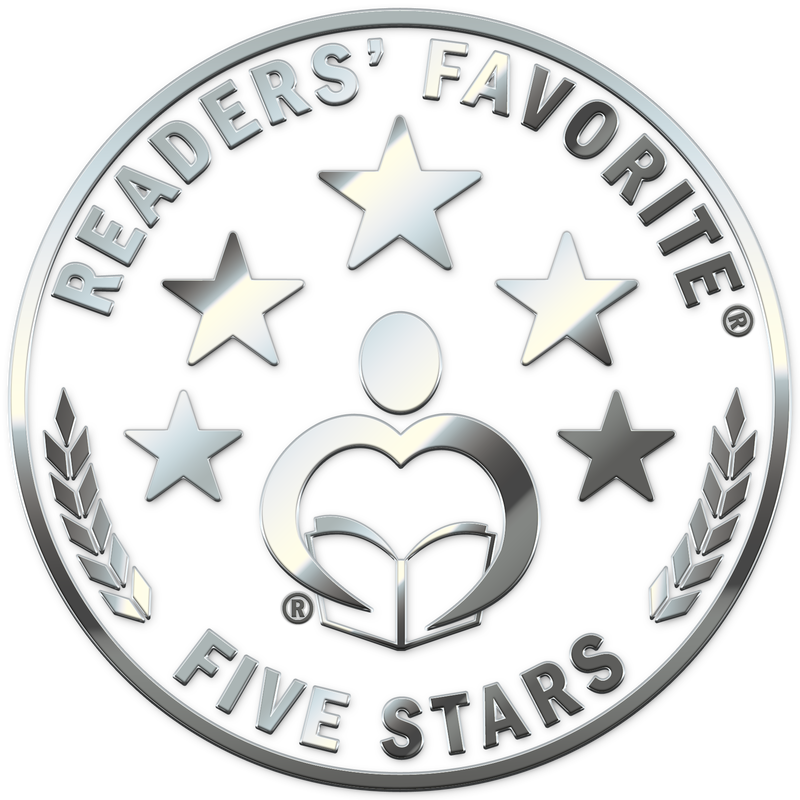 *Recipient of the Bronze Award for YA Science Fiction and a 5-Star Review Seal from Readers' Favorites (2016). Read the review HERE. There is no longer any doubt in Pria’s mind that the Unified World Order and their goals for humanity are wicked. But convincing the rest of the world will be another story. When it’s revealed that the files she stole from Sanctuary are worthless to the rebel cause, Pria and her friends must scramble to come up with another way to convince the rest of the criminals to rise up in open revolution before the UWO’s monsters hunt down and destroy them all. But Pria's tenuous grasp of human nature complicates her role in the rebellion as she finds herself torn between Pax, her ever-present protector, and Henri, her good-natured friend. As she works through her feelings, she becomes increasingly anxious for Pax, who displays symptoms of a disturbing ailment. Rebels from outside Asylum bring with them a new plan to infiltrate the seemingly impregnable UWO machine, and Pria is once again at the center of the plan. This time, she must be willing to erase her identity, just as she’s beginning to figure out who she is. It’s a sacrifice she thinks she’s ready to make, but she has no idea just how much her identity is worth. 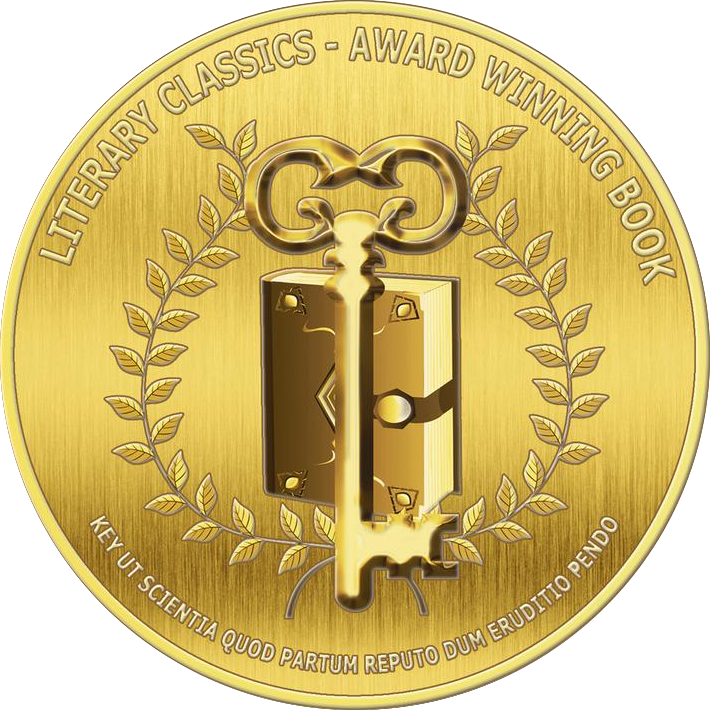 *Recipient of the Literary Classics International Book Awards Seal of Approval and winner of the Literary Classics Gold Awards for High School Science Fiction/Dystopian and College Science Fiction/Dystopian (2017). Read the review HERE.